Jaipur, November 29: The Second Edition of Rajasthan Heritage Week celebrating Handmade in Rajasthan was announced at the Diggi Palace Hotel, Jaipur. The three-day fashion extravaganza, including a five-day Crafts Village, highlighting modern luxury and the beauty of heritage textiles, is scheduled to be held from 30th November to 4th December, 2016 in Jaipur. Conceptualised by the Rajasthan Khadi & Handloom Board and Government of Rajasthan in association with Prasad Bidapa Associates, it consists of some of India’s best Designers and National Award Winning Artisans from Rajasthan, who would be showcasing their solo collections as well. Artisans from Bagru, Jaipur, Sanganer, Kaithoon, Mangrol, Barmer, Baran and Pokhran would be part of this. 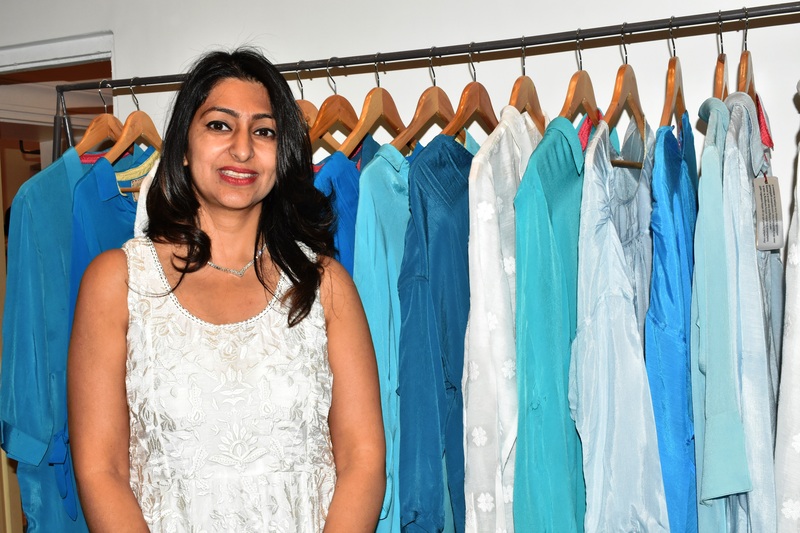 The Designers include – Bibi Russell (Bangladesh), Abraham & Thakore, Rajesh Pratap Singh, Hemant Trevedi, Rohit Bal, Raghavendra Rathore, Wendell Rodricks, Little Shilpa, Rimzim Dadu, Urvashi Kaur, Pavitra Muddaya and more. The International Designers include Sonali Dharmawardena & Ajai Vir Singh (Sri Lanka) and Madina Kasimbaeva (Uzbekistan). The Honourable Chief Minister of Rajasthan Ms. Vasundhara Raje said, “The Rajasthan Heritage Week is a part of the Textile Development Program that reaffirms our commitment to the traditional textile weavers of our State, who have tirelessly worked to continue the legacy of our forefathers. Their vibrant work and age-old techniques combine to form a superb product that adds to the image and perception of Rajasthan. From the weavers of the stunningly beautiful Kota Doria sarees and saafas to the thousands of Textile Weavers, Printers, Dyers and Artisans who give Rajasthan its unique identity and vibrancy, we are committed to the promotion of our textiles and crafts to a Global Audience. In a unique endeavor to revive the glory of Khadi, an ‘Intervention without Interference’ approach has been created where Designers work with the Artisans from Rajasthan. The focus of the Rajasthan Heritage Week will be to showcase the versatility of the heritage fabrics to buyers across India and abroad, in the form of modern and fashionable silhouettes, well suited for every occasion. Also addressing this occasion, Mr. Rajeeva Swarup, Principal Secretary, MSME, Govt. of Rajasthan said, “In 2015 we initiated a Textile Development Program for development of the traditional textiles of Rajasthan, by providing a platform for a dialogue between our artisans and the leading Fashion Designers of our country and abroad, where both can learn from one another and mutually benefit. The 2016 edition sees more designers from across the country and the world working with these weavers and artisans in an ‘Intervention without Interference’ approach. Leading fashion designers are working painstakingly over weeks with our artisans for product and design development as well as innovations to come out with new products catered to the current market needs. This is being done for the very first time in the country and we are happy to present the outcomes of this Program to the World of Fashion during the course of the Rajasthan Heritage Week. These invited Designers can perceive and experience the exquisite products of our State and enable its permanent integration into their collections both in the Fashion and Interior Design segments. In a unique endeavor to revive the glory of Khadi, legendary artisans, designers and fashion czars will come in unison in Jaipur to revel the historical fabric. The event will feature a host of top notch designers from India and abroad including Ritu Kumar, Bibi Russel, Abraham &Thakore and Hemant Trivedi who have worked alongside award-winning artisans to showcase their intricate designs and artistry using heritage fabrics. 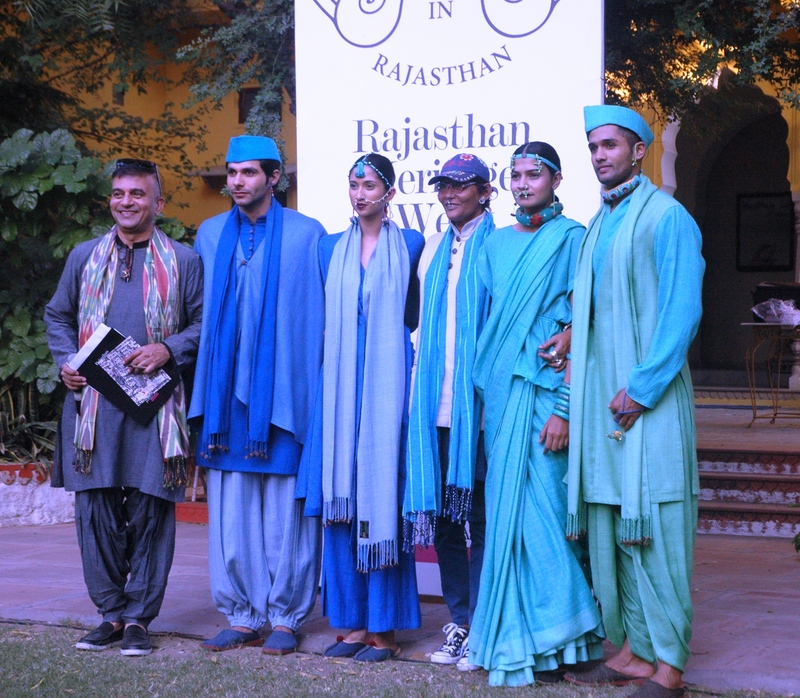 The Rajasthan Heritage Week is a Textile Development Project initiated by Fashion Guru Prasad Bidapa in association with the Government of Rajasthan. 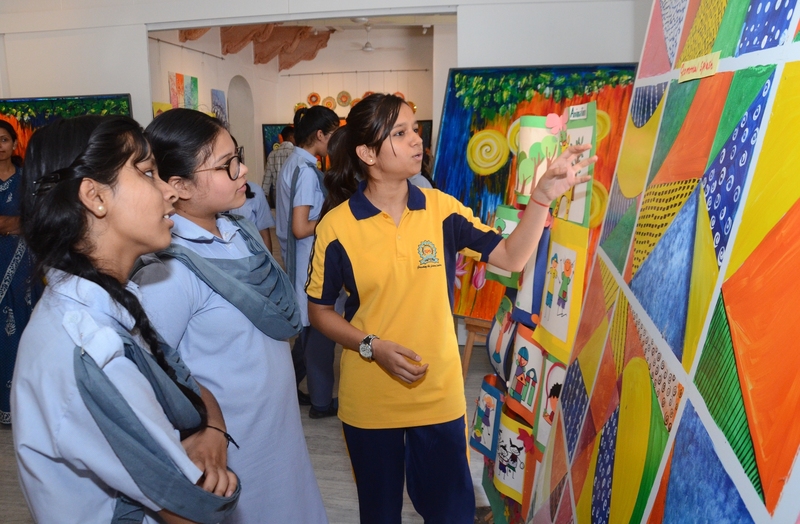 Targeted as an annual event, it would involve designers from across India and abroad who would work on the textiles of Rajasthan alongwith the various textile art and craft forms to showcase to the world.